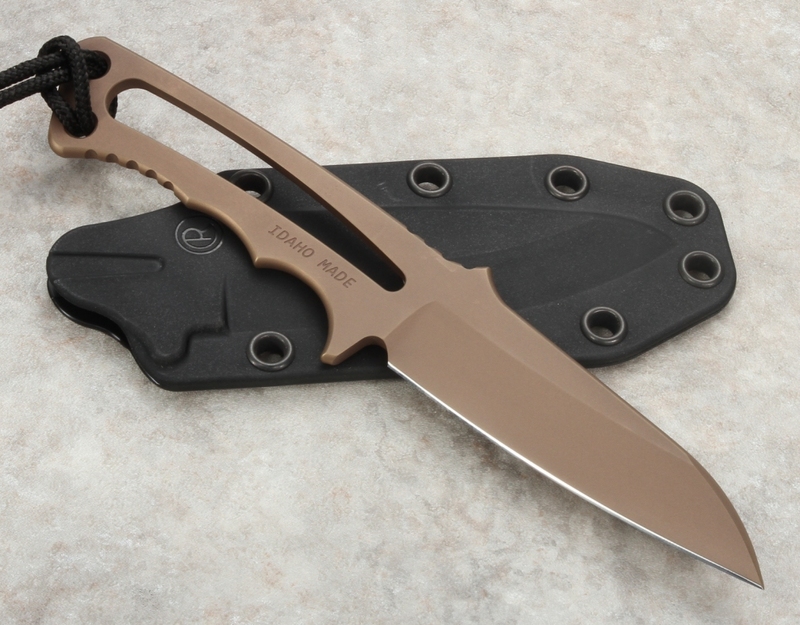 Chris Reeve's Professional Soldier series feature discreet, simple but elegant frame style fixed blade knives. A collaboration with knife designer Bill Harsey, Chris Reeve's Professional Soldier knives are lightweight, durable, and perfect for tactical, military, and combat uses. Built to honor United States Special Forces soldiers, the Professional Soldier Insingo features a 3.375-inch Crucible S35VN blade in Chris Reeve's Insingo style. Insingo is the Zulu word for "razor," and the Professional Soldier Insingo sharpens to a razor-like edge and offers fantastic edge retention. The Professional Soldier Insingo boasts a 58-59 RC, providing an excellent blend of toughness and hardness. The Insingo blade provides an even, continuous edge that provides excellent slicing capabilities. 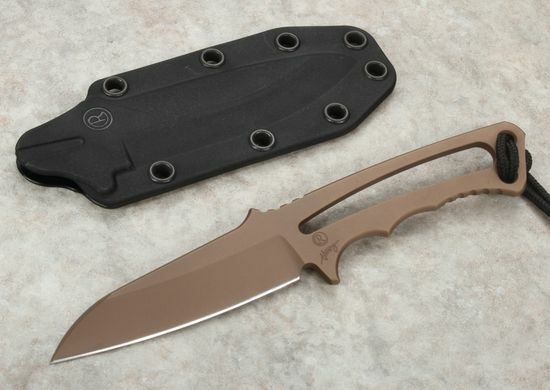 Chris Reeve's Professional Soldier Insingo is sold from KnifeArt.com with a sleek, beautiful Flat Dark Earth PVD coating. This PVD coating creates an extra layer of protection and rust prevention to the already stainless steel blade. 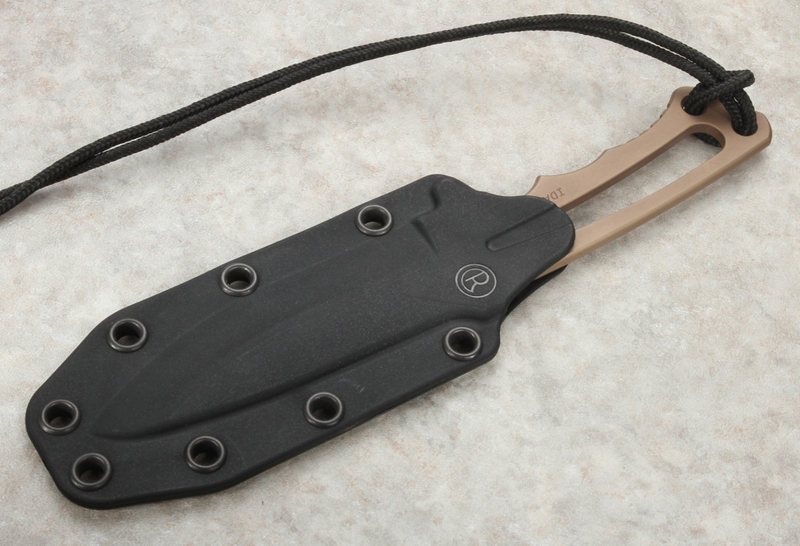 The Professional Soldier is also supplied with a slim Kydex sheath, wrapped with a 36-inch nylon lanyard that allows for carrying and easy access around the neck, strapped to a MOLLE vest or backpack, or tucked into a cargo pocket. Weighing in at just 3 ounces, Chris Reeve's Professional Soldier Insingo offers superior durability and functionality tucked into a lightweight, minimalist package perfect for everyday carry, use as a backpacker's knife, or for combat, military, or tactical applications. Chris Reeve, born and raised in South Africa, has been designing and manufacturing knives since 1984. In 2015, Reeve was inducted into the Cutlery Hall of Fame, a testament to the fine quality of the knives that bear his name. Chris Reeve Knives is backed by a worldwide reputation for design, quality, and customer service. 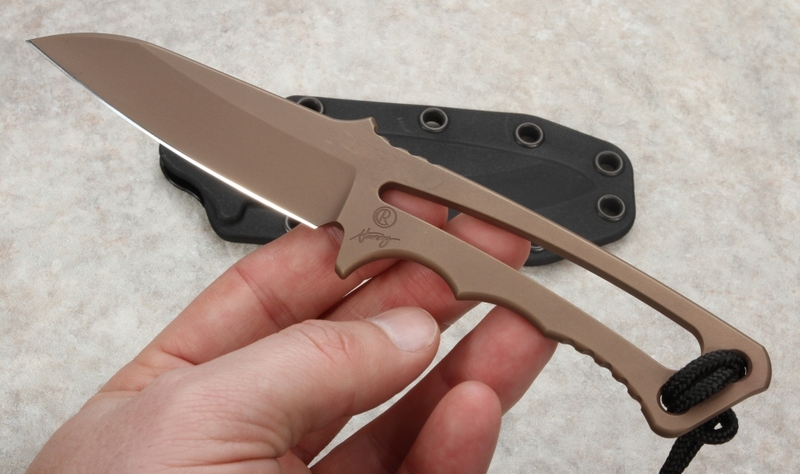 KnifeArt.com is an authorized Chris Reeve dealer, providing same business day free shipping, hassle-free exchanges, and a select inventory of the finest quality knives and tactical products. I just want to express my thanks and appreciation for stocking the Chris Reeve Professional Soldier knife with Insingo blade and Dark Earth finish. 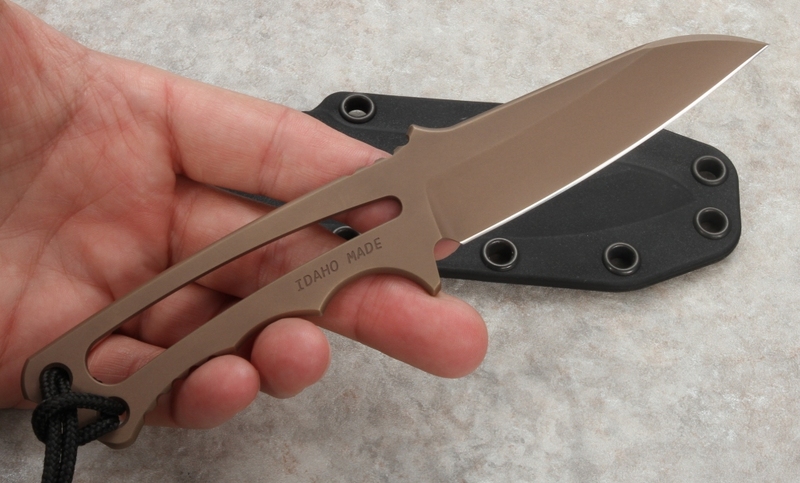 This is a great little minimal knife and the Insingo blade is especially well designed for all around use. For me however the best part is the increased Rc heat treatment of 58-59 which has been a long time coming and long overdue. This makes a great little knife even better.